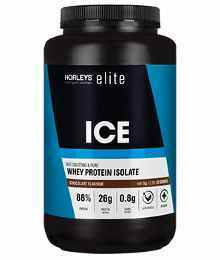 Horleys Supplements are known and trusted for their great tasting sports nutrition supplements that deliver tangible performance, convenience and nutrition benefits. No matter what your sport is, there is a Horleys supplement to meet your needs. 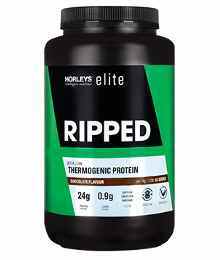 Horleys Supplements offer different specification levels to match your sports or fitness goal. Horleys are commited to high standards and ethics, which is what sets them apart from other brand names. The Horleys team have always shared a love of sport, fitness and health. 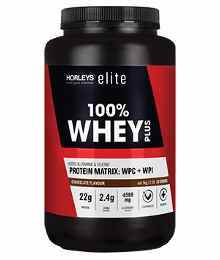 Since our foundation in New Zealand over 40 years ago, we have complemented that passion with expert knowledge on performance nutrition, resulting in today’s range of highly effective performance supplements which proudly carry the Horleys name. We specialise in sports nutrition and dietary supplements and are committed to providing specialised, quality products that give our customers a physical advantage, whatever their goals might be. We’re proud to manufacture our products to exacting global standards, and our commitment to these high standards and ethics sets us apart. Horleys is intelligent sports nutrition, so each innovation is backed by robust science and user insights. Our quality control, product formulation and packaging standards are rigidly maintained, with all our products independently tested to verify their ingredients. Plus we actively encourage customer feedback so we can continually optimise our products for your needs. No matter what your sport, physique or experience, Horleys is right here to help you achieve your goals. 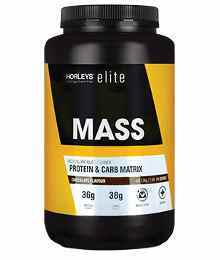 All Horleys products are based on credible scientific research and established sports nutrition practices worldwide. We remain up to date with emerging trends and strive to adapt and optimise the performance of our products. We manufacture to the best global standards to maintain stringent quality and consistency. Our ingredients are the highest quality, locally sourced in New Zealand wherever possible. All Horleys products are easy to understand, what is on the label is precisely what is in the product. Everything we make is tested in independent laboratories to ensure we don’t mislead any of our customers. We remain staunchly committed to natural bodybuilding and drug free competion. We will never knowingly use a banned substance in a formulation. We understand that every customer’s physical needs and lifestyle are unique, so Horleys’ products cater for diverse usage occasions, goals and budgets. We actively partner with our customers to understand how they use our products, and continually innovate to help make it easier to reach their goals.